It carries a unit negative charge (-1.6 * 10-19 C). 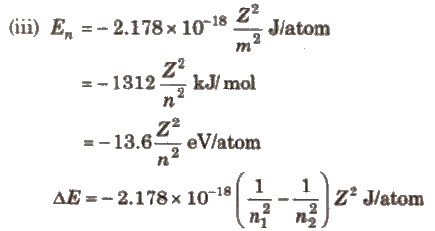 Mass of electron is 9.11 * 10-31 kg and mass of one mole of electron is 0.55 mg. These travel in straight line away from cathode and produce fluorescence when strike the glass wall of discharge tube. These cause mechanical motion in a small pin wheel placed – their path. Rutherford discovered proton on the basis of anode ray experiment. It carries a unit positive charge (+1.6 * 10-19) C). The mass of proton is 1.007276 U. These travel in straight line and posses mass many times the mass of an electron. These are not originated from anode. These also cause mechanical motion and are deflected by electric and magnetic field. Neutrons are neutral particles. It was discovered by Chadwick (1932). The mass of neutron is 1.675x 10-24 g or 1.008665 amu or u. (a) Positron Positive electron (0+1e), discovered by Dirac (1930) and Anderson (1932). (b) Neutrino and antineutrino Particles of small mass and no charge as stated by Fermi (1934). (c) Meson Discovered by Yukawa (1935) and Kemmer. They are unstable particles and include pi ions [pi;+, pi;– or pi;0]. (d) Anti-proton It is negative proton produced by Segre and Weigand (1955). Atom is a positive sphere with a number of electrons distributed within the sphere. It is also known as plum pudding model. It explains the neutrality of an atom. This model could not explain the results of Rutherford scattering experiment. Most part of the atom is empty. Atom possesses a highly dense, positively charged centre, called nucleus of the order 10-13 cm. Entire mass of the atom is concentrated inside the nucleus. Electrons revolve around the nucleus in circular orbits. 1. According to electromagnetic theory, when charged particles accelerated, they emit electromagnetic radiations, which CODIlE by electronic motion and thus orbit continue to shrink, so atom unstable. It doesn’t explain the stability of atom. 2. It doesn’t say anything about the electronic distribution electrons around nucleus. The energy is emitted from source continuously in the form of radiations and magnetic fields. All electromagnetic waves travel with the velocity of light (3 * 108 m / s) and do not require any medium for their propagation. (i) Wavelength It is the distance between two successive crests or troughs of a wave. It is denoted by the Greek letter λ (lambda). (ii) Frequency It represents the number of waves which pass through a given point in one second. It is denoted by v (nu). 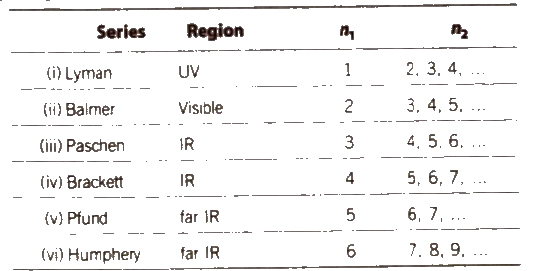 (iv) Wave number It is the reciprocal of wavelength and has units cm-1 It is denoted by v (nu bar). (v) Amplitude (a) It is the height of the crest or depth of the trough of a wave. The different types of electromagnetic radiations differ only in their wavelengths and hence. frequencies. When these electromagnetic radiations are arranged in order to their increasing wavelengths or decreasing frequencies, the complete spectrum obtained is called electromagnetic spectrum. Electromagnetic spectra may be emission or absorption spectrum on the basis of energy absorbed or emitted. An emission spectrum is obtained when a substance emits radiation after absorbing energy. An absorption spectra is obtained when a substance absorbs certain wavelengths and leave dark spaces in bright continuous spectrum. These phenomena could be explained only if electromagnetic waves are supposed to have particle nature. If the substance being heated is a black body. the radiation emitted is called black body radiation. It is the phenomenon in which beam of light of certain frequency falls on the surface of metal and electrons are ejected from it. This phenomenon is known as photoelectric effect. It was first observed by Hertz. Planck explain the distribution of intensity of the radiation from black body as a function of frequency or wavelength at different temperatures. Neils Bohr proposed his model in 1931. Bohr’s model is applicable only for one electron system like H, He+, Li2+ etc. 1. Electrons keep revolving around the nucleus in certain fixed permissible orbits where it doesn’t gain or lose energy. These orbits are known as stationary orbits. 3. Energy is emitted or absorbed only when an electron Jumps from higher energy level to lower energy level and vice-versa. 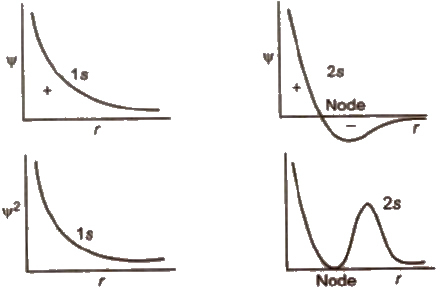 As we go away from the nucleus, the energy levels come closer, i.e., with the increase in the value of n, the difference of energy between successive orbits decreases. Thus. E2 – E1 > E3 – E2 > E4 – E3 > E5 – E4etc. According to Bohr’s theory. when an electron jumps from ground states to excited state. it emits a radiation of definite frequency (or wavelength). Corresponding to the wavelength of each photon of light emitted, a bright line appears in the spectrum. Hydrogen spectrum consist of line spectrum. Wave number v is defined as reciprocal of the wavelength. First line of a series is called line of longest wavelength (shortest energy) and last line of a series is the line of shortest wavelength highest energy, n2 = φ). 1. It is unable to explain the spectrum of atom other than hydrogen like doublets or multielectron atoms. 2. It could not explain the ability of atom to form molecules by chemical bonds. Hence. it could not predict the shape of molecules. 3. It is not in accordance with the Heisenberg uncertainty principle and could not explain the concept of dual character of matter. de-Broglie explains the dual nature of electron i.e.. both particle as well as wave nature. where, KE = kinetic energy. [The atomic orbitals can be represented by the product of two wave functions (i) radial wave function (ii) angular wave function. The orbital wave function, Ψ has no significance, but Ψ2 has significance, it measures the electron probability density at a point In an atom. Ψ can he positive or negative but ‘I’:? is always positive. The graph plotted between Ψ2 and distance from nucleus is called probability diagrams. Each electron in an atom is identified in terms of four quantum numbers. It is denoted by 11. It tells us about the main shell in which electron resides. It also gives an idea about the energy of shell and average distance of the electron from the nucleus. Value of n = any integer. Value of l = 0 to n – 1. Number of subshells in main energy level = n.
is denoted by m. It tells about the number of orbitals and orientation of each subshell. Value of m = – l to + 1 including zero. “It is denoted by m, or s. It indicates the direction of spinning of electron, i.e., clockwise or anti- clockwise. It states, no two electrons in an atom can have identical set of four quantum numbers. The maximum number of electrons in s subshell is 2, p subshell is 6 d subshell is 10 and f subshell is 14. According to this principle, in the ground state of an atom, the electrons occupy the lowest energy orbitals available to them, i.e., the orbitals are filled in order of increasing value of n + l. For the orbitals having the same value of n + 1, the orbital having lower value of n is filled up first. Half-filled and completely filled electronic configurations are more stable Hence. outer configuration of Cr is 3d5 4s1 and Cu is 3d10 4s1. (i) In an atom no electron pairing takes place in the p, d or ( orbital. until each orbital of the given subshell contains one electron. (ii) The unpaired electrons present in the various orbitals of the same subshell should have parallel spins. (i) Orbital method In this, the electrons present in respective orbitals are denoted. 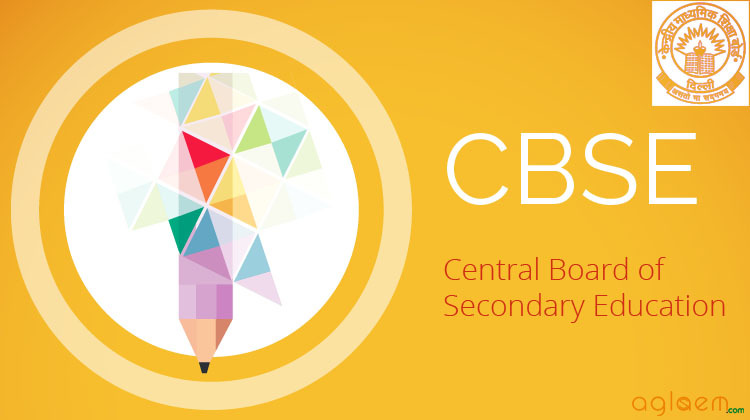 e.g CI(17) = 1s2, 2s2, 2 p6, 3 2, 3 p5. (iii) Box.method In this method, each orbital is denoted by a box and electrons are represented by half-headed (↑) or full-headed (↑) arrows. An orbital can occupy a maximum of two electrons. The magnitude of σ is determined by Slater’s rules. 1. Write the electronic configuration in the following order and groups. (a) Isotopes Species with same atomic number but different mass number are called isotopes, e.g. , 1H1, 1H2. (b) Isobars Species with same mass number but different atomic number are called isobars. e.g., 18Ar40, 19K40. (c) Isotones Species having same number of neutrons are called isotopes, e.g., 1H3 and 2He4 are isotones. Isotopic number = mass number – 2 * atomic number . (e) Isoelectronic Species with same number of electrons are called isoelectronic species, e.g., Na+, Mg2+. (f) Isostere Species having same number of atoms and same number of electrons, are called isostere, e.g., N2 and CO.